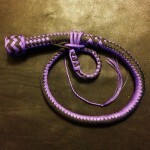 2 foot mini snake whip, perfect for bedroom play! 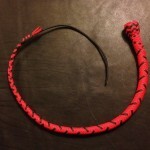 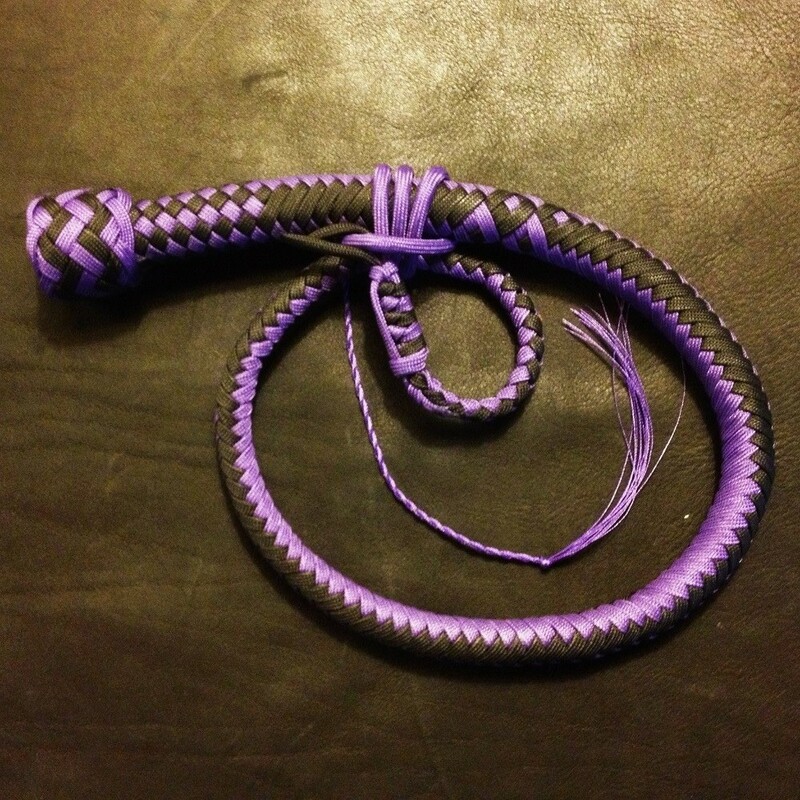 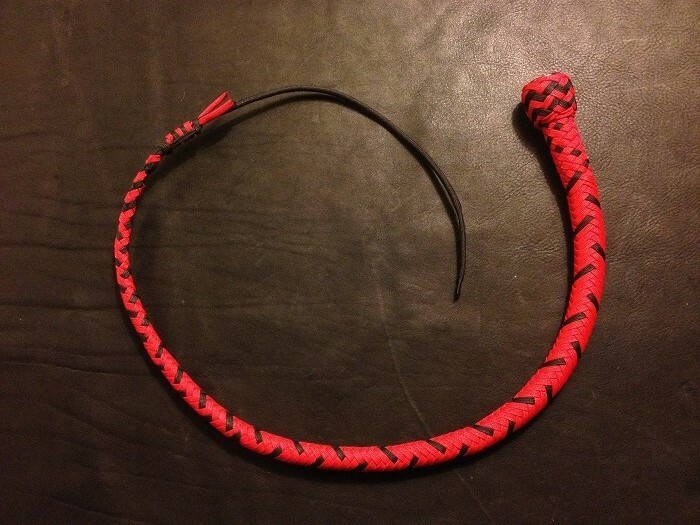 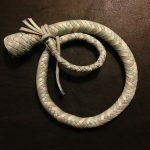 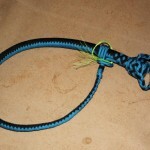 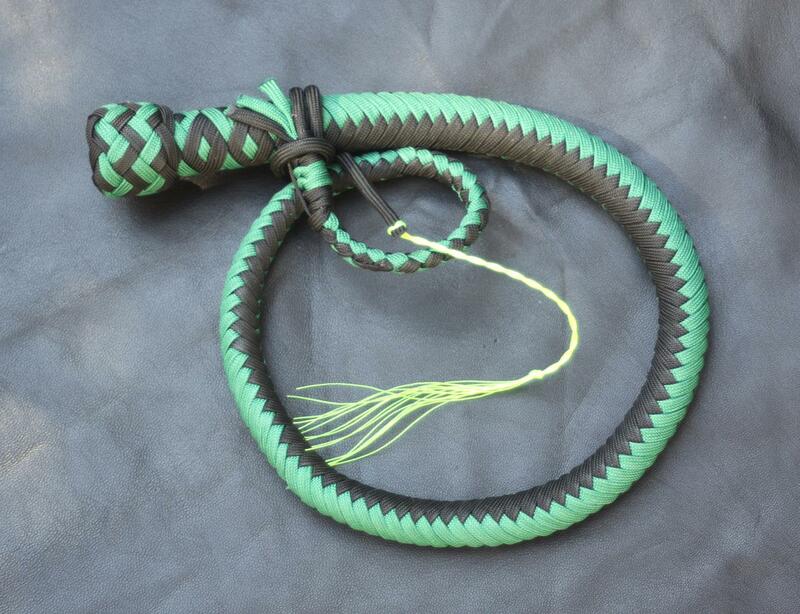 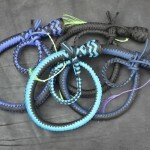 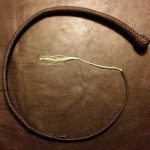 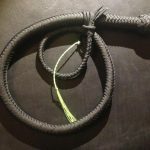 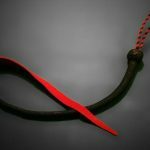 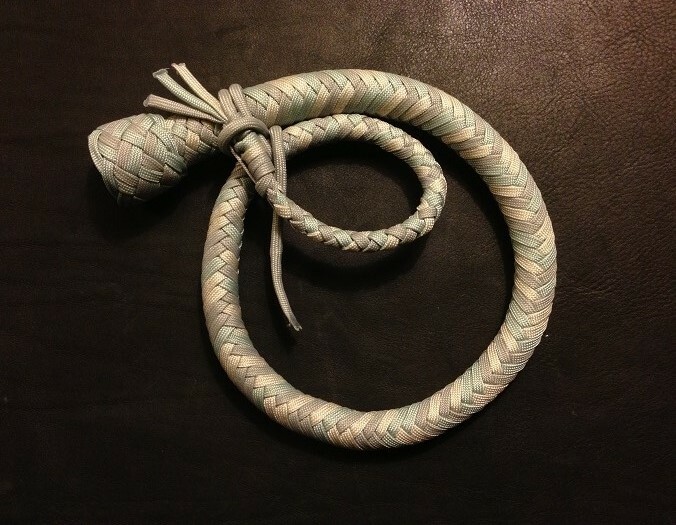 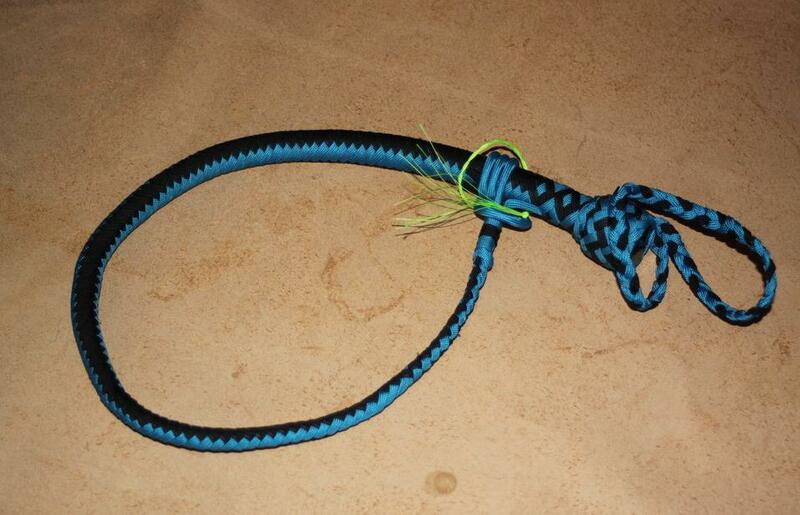 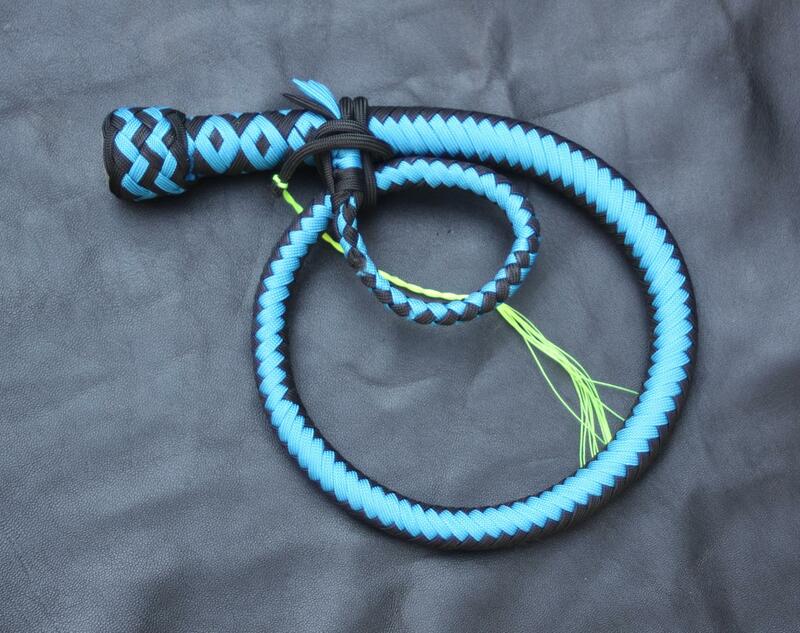 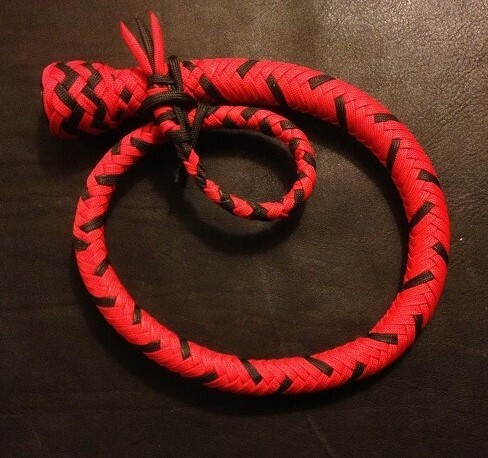 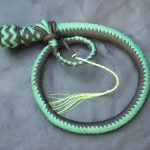 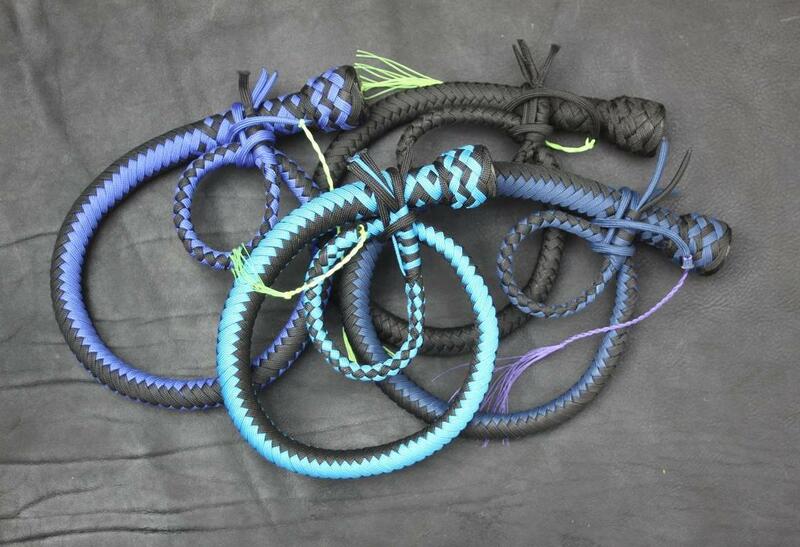 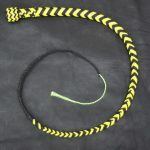 This is a 2 foot, 12 plait mini snake whip, made to the same high standard as our range of premium whips. 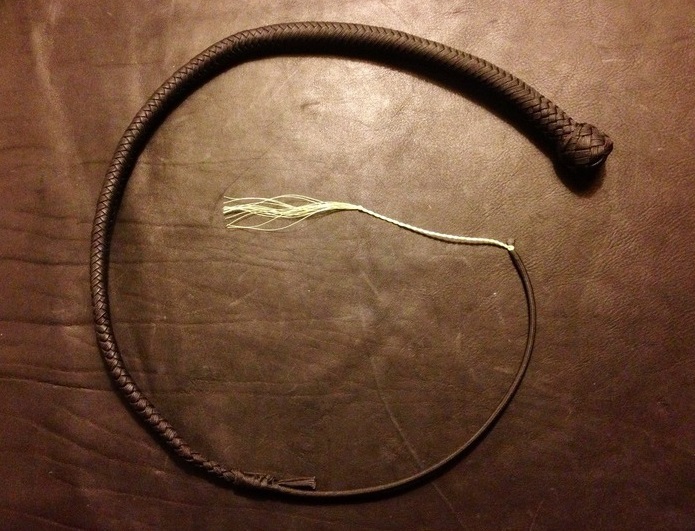 Comes with a free small kit bag, spare crackers and a replacement fall. 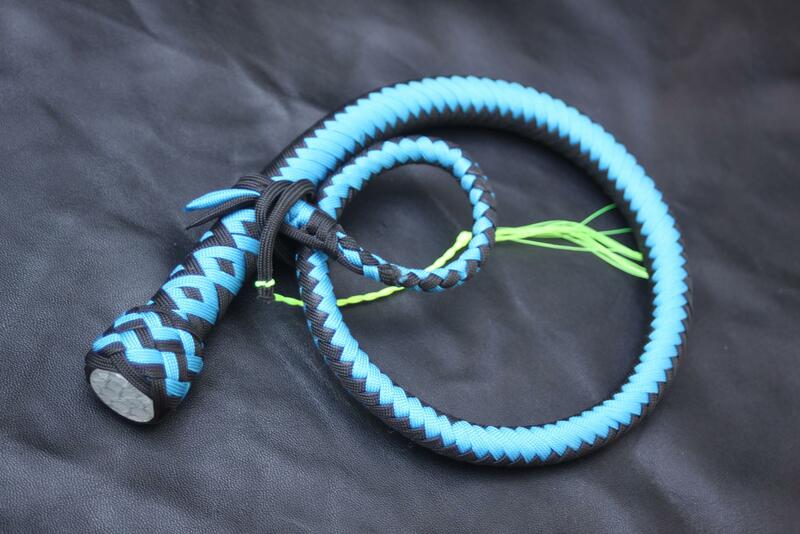 Be the first to review “2 Foot Mini Whip” Click here to cancel reply.